Caliber Landscaping Ltd. designs, builds and maintains exquisite landscapes for properties both residential and commercial. We are a landscaping company located in Coalhurst, Alberta. We work closely with our clients in the Lethbridge and surrounding area to create beautiful, distinctive landscapes. 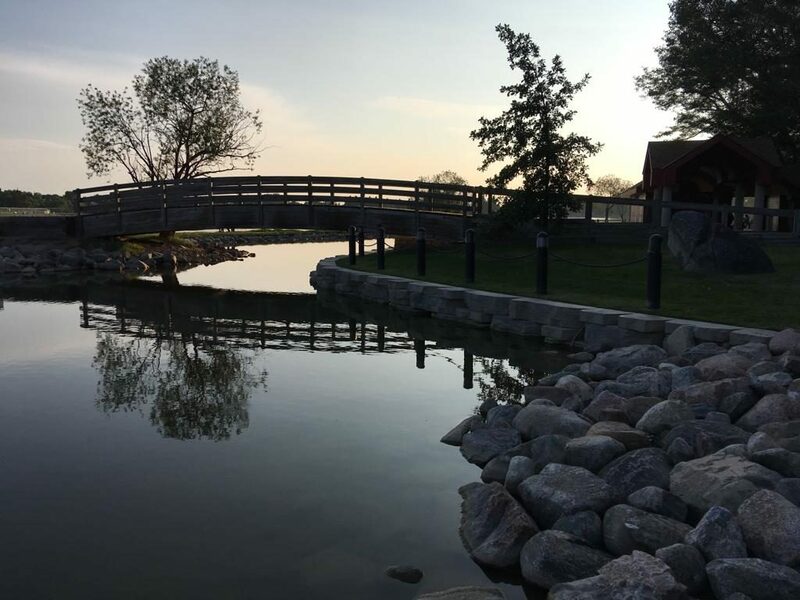 Our collaborative approach ensures each custom landscape design reflects our client’s preferences and accommodates their desired outdoor lifestyle. 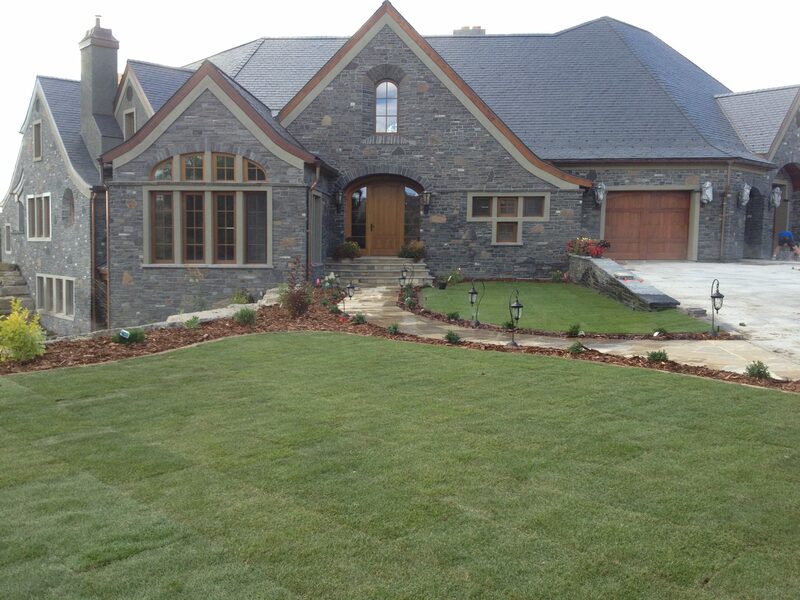 Our team installs and maintains landscapes of all shapes and sizes with an eye toward detail.